Practice making eye contact with yourself in a mirror. Practice making eye contact with a friend for a long period of time. Practice making eye contact with someone older that you respect. The goal of these practices was to get you more comfortable with the idea of making eye contact. However, job interviews are much different experience. Rather than meeting with a friend, you are going to be meeting with strangers in a position of authority. You will likely be nervous and uncomfortable. That discomfort can make it harder to maintain eye contact. Below are some helpful strategies to improve eye contact at the job interview. The more comfortable you are during the interview, the easier it will be for you to maintain eye contact. 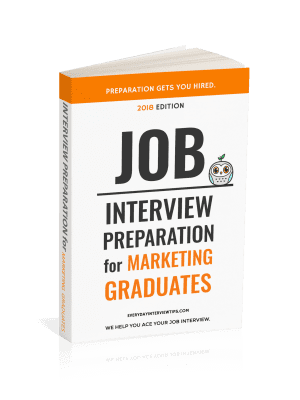 Mock interviews give you an opportunity to mimic the interview setting so that you get used to not only making eye contact, but also answering questions while making eye contact without getting distracted. Your mock interviewer will be able to tell you how well you maintained eye contact throughout each interview. Another helpful tip is to hold your head up and be willing to make eye contact with strangers. As you are walking along the street, look at the people walking by you. They will no doubt notice your glance and look up at you, forcing eye contact. Rather than look away, smile and keep walking. See if you can make eye contact without glancing away with as many as 10 strangers in a row. You do not always have to be making direct eye contact. You can also look in between the eyes of the interviewer, at the skin just above the nose. This gives the impression that you are making eye contact when in reality you are not. You still need to practice eye contact, because it is very difficult to avoid making direct eye contact on occasion when you are looking in between someone’s eyes. However, when you need a few moments, you can look between the eyes and still have the same effect. Non-verbal cues are one of the primary ways we communicate. It is vital that you learn to maintain eye contact throughout an interview in order to give off the best impression. 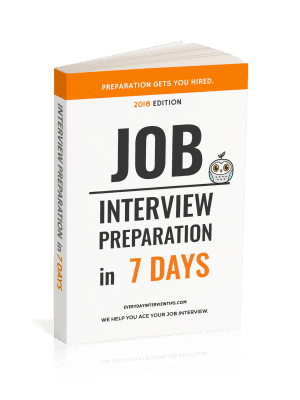 Mock interviews, making eye contact with strangers, and learning to switch between eyes and the forehead are all great ways to practice eye contact for your job interview and improve your chances of success. Practice eye contact at mock interviews. Have the interviewer pay attention to your eye contact rate. Practice eye contact with strangers. Your job interview will require you to meet many strangers. Remember to look between the forehead when you need a break in order to maintain eye contact without actually looking directly into their eyes.